Maggy’s group realizes that the world and our consciousness about it are changing. The need to take care of ourselves with more natural ingredients and also how we treat our planet is important. 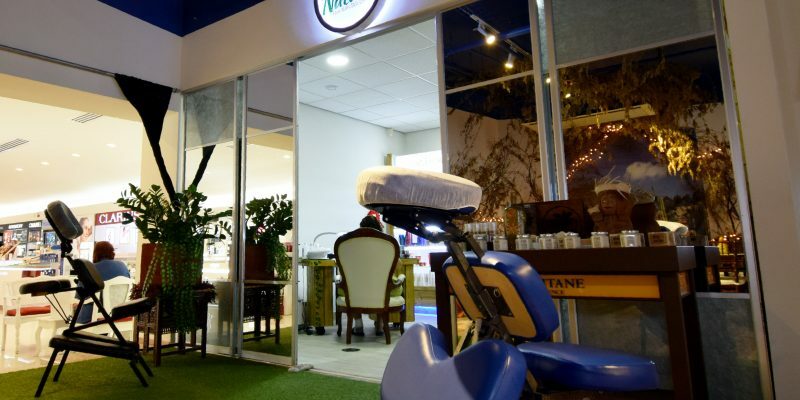 With our Precious Nature Hair Nails Skin Clinic concept in the mainstreet we strive to have as much local, homemade, organic, botanical products for our hair, skin and nails as possible. Come and let Nancy and Luz treat you with their expertise. This entry was posted in Salon Locations on August 22, 2018 by Julian.